So! Miracle is our new line of cosmetics with a strong and quick action. As all of our products contain the highest quality ingredients and are safe. We invite you to test them and assess their wonderful effects visible after the first few times! You do not need any more injections of Botox to smooth your wrinkles immediately. Just use spot-Wrinkle Filler Serum in place of the deepest wrinkles and your skin will be immediately smooth and taut. 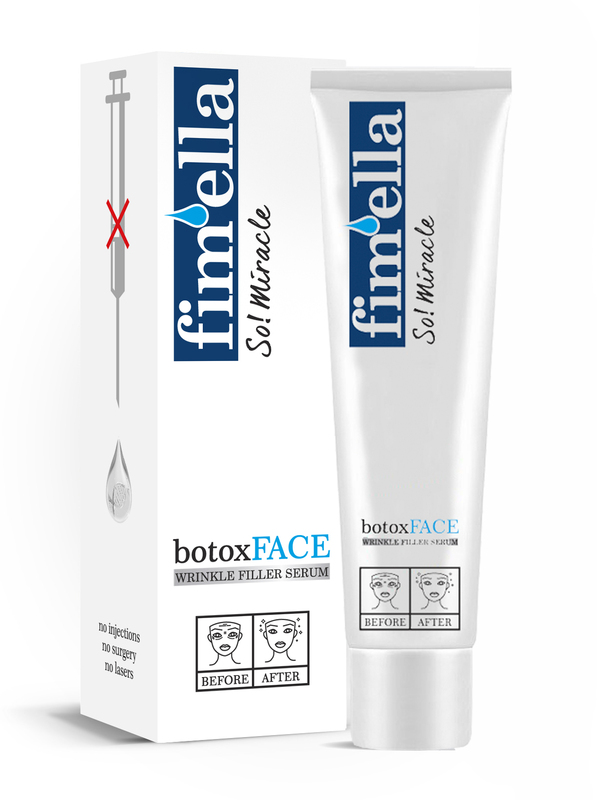 After the first use, you will not be able to part with Wrinkle Filler Serum of Fimella. Plumper Lips Cream restores the elasticity of your lips, fill, and natural beauty. 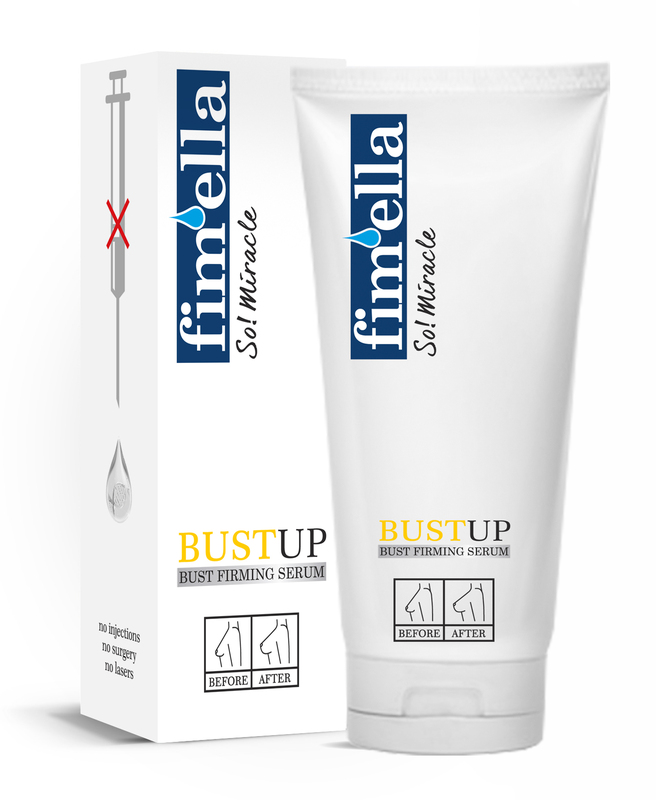 Daily use is enough to keep the lips in great shape, stimulate and produce the effect of full lips without injections. The cream works gently, but after a few days you will notice a significant difference. New cosmetics Fimella So! Miracle for breast and buttocks will help the selected parties of the body to restore the magnificent appearance and condition. The result of their activity is firming, lift and push up. Daily application of the cream increases its effect.